The German "Battle-Cruiser," originally known as the "Large Cruiser," was the final evolution of the Armored Cruiser. The Imperial German Navy built a smaller number of these warships compared to the British Royal Navy, but they were more like the "Fast Battleships" of the Second World War. Their heavy armor and good speed made them a force to be reckoned with. In all battles they were able to sustain a much greater level of damage and survive, with the exception of the LÜTZOW, as compared to the British battlecruiser. This book covers the Von der TANN, MOLTKE, GOEBEN, SEYDLITZ, DERFFLINGER, LÜTZOW, and HINDENBURG, as a photo album, and as a supplement to the fantastic book by Gary Staff, "German Battlecruisers of World War One." This book contains 72 pages, with 86 B & W, as well as 3 color images, many of which have never been previously published. Description: WP46 is an expanded and modified re-print of WP16 by the same name. Two additional color images, and eight black and white photographs make up the expansion of this book to 72 pages from the original 64. This book covers the "Big J," or "Black Dragon" throughout her career in the US Navy, from construction during the early years of WWII, early wartime (1943-1945) shelling Japanese held islands, screening USN aircraft carrier battle groups, then the Korean War, shelling North Korean positions, Vietnam War, shelling North Vietnam positions, mothball fleet, then re-commissioned again 1983-1991 for service in the Atlantic, Mediterranean and Persian Gulf, and eventually as a museum ship in late 2001. Many photographs in the book have never been previously published, with a total of 108 B & W, and 19 Color photographs, all in a 72 page softbound format. Aircraft Pictorial 9 covers the interwar development of temporary camouflages, the creation of Dark Olive Drab and Neutral Gray paints, and the combination and standardization of the two colors as the Army Air Forces' basic camouflage scheme of World War II. Manufacturing variations of standard paints Army-Navy camouflage agreements Desert camouflages, Snow camouflages, Anti-submarine camouflages, Night camouflages, Abandonment and reintroduction of camouflage, Gray pathfinders and gray-bellied bombers, and other forces' colors. 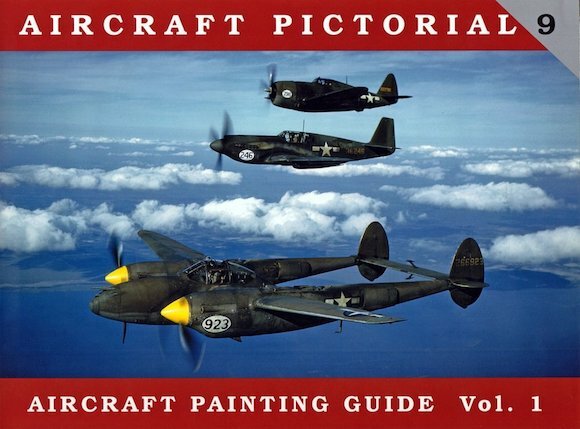 Aircraft Painting Guide Vol 1 will be a valuable addition to the library of any modeler, restorer, or aviation enthusiast. The book includes: 72 pages with 71 color images, 46 B&W images, and 8 contemporary drawings. 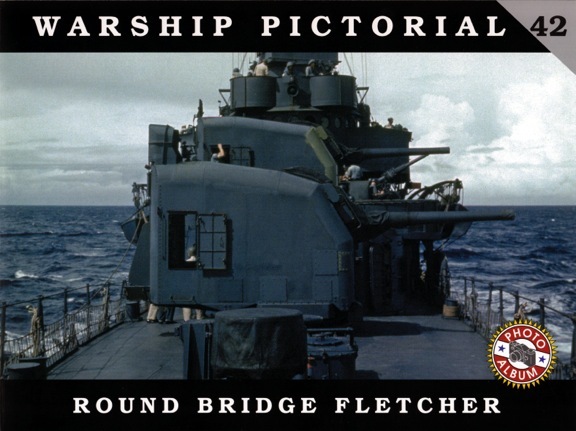 Pictorial format softbound book, 72 pages, 5 color images, 126 B & W images about the "Square Bridge" variation of the US Navy Fletcher class destroyers from the Second World War period. 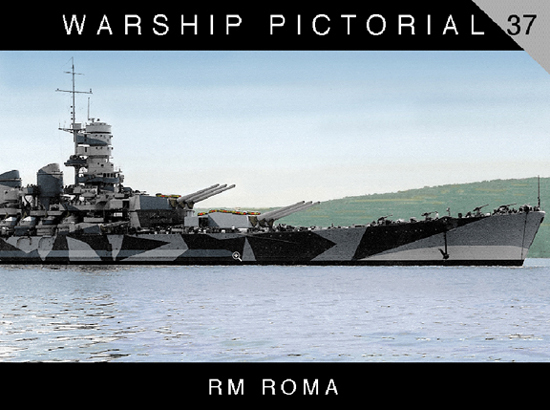 This book covers the warships in detail with historic photography, showing all aspects of the different variants from each of the builders, as well as the changes made to the type during their service during the war. 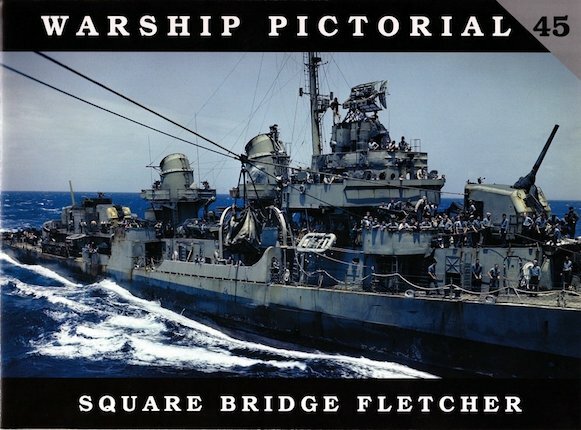 As with all "Warship Pictorial" series books, this is yet one more that offers the best photographic coverage of the stated topic. This is also a companion to the earlier "Round Bridge Fletcher" title in the WP series books, No. 42. 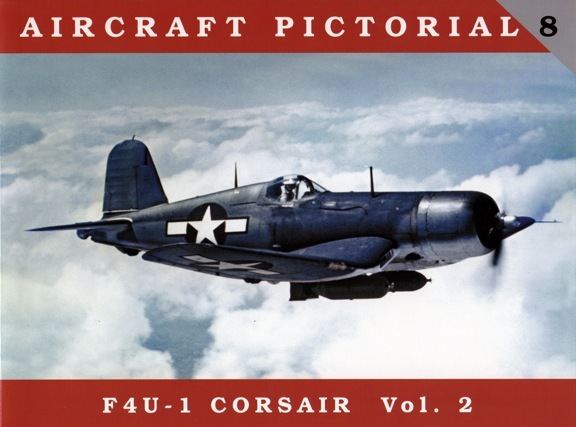 Following on the heels of our remarkable Birdcage Corsair book, Classic Warships is pleased to announce F4U-1 Corsair, Volume 2, the eighth book in our Aircraft Pictorial series. 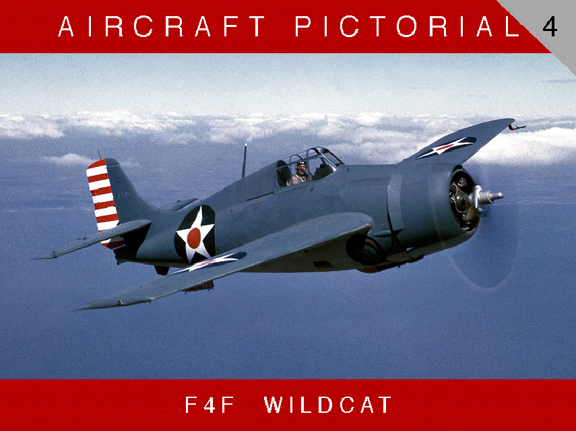 Volume 2 covers the "raised cabin" versions of the F4U-1: the so-called "-1A," the -1C, and the -1D. Author Dana Bell spent two years researching this book, and his efforts have resulted in an entirely new technical history of the World War II Corsair. This heavily illustrated book provides a wealth of details for the modeler and restorer, and a fresh new understanding for the armchair historian and enthusiast. In 1941, the US Navy began building a fleet of large destroyers, its first design to rival the Japanese “special type” destroyers that had first entered service more than a decade before. These "2,100-toners" became the most successful of all American destroyers, fast, roomy, capable of absorbing enormous punishment, and a flush deck design. This book covers the 58 units of the total of 175 built in the class, known as the "Round Bridge" design. Overall, aerial and many detail images, all period photography, highlight these valiant warships that carried the US Navy through the Second World War in the Pacific. Contained within the 72 pages and covers are 4 color photos and 122 B & W photos, most never before in print. This book is a "must have" for any interested in the visual history of this warship type and in US Navy destroyers of the World War Two era. 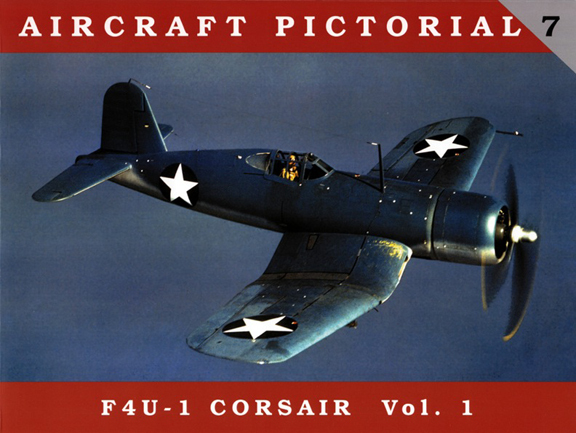 A second volume will cover the raised cockpit versions of the -1 Corsair: the "-1A," -1C, and -1D. 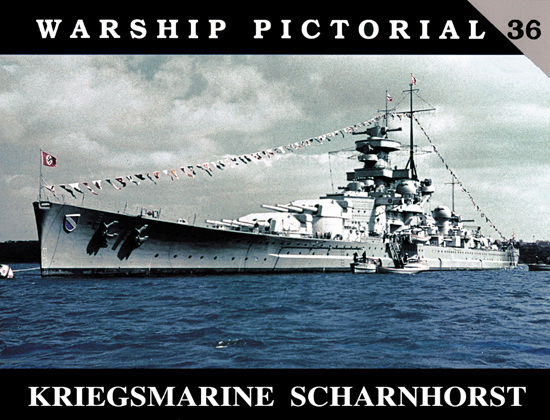 German Battleships of the Second World War period has long been the fascination of many "Battleship" enthusiasts, but strangely enough, there has never been a photo-history book published on the topic... until now. 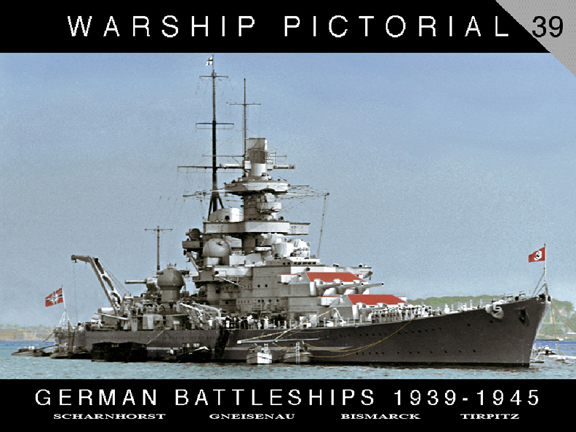 All four of the German battleships that served the Third Reich are covered in this soft bound, 72 page 130+ image photo album, arranged in a chronological format, beginning with the start of the war in Europe in September 1939 and ending in May 1945. Those battleships include SCHARNHORST, GNEISENAU, BISMARCK and the TIRPITZ. WP39 will take you on a tour of the battleships, showing how each warship appeared throughout the war, including their demise. There are many rare and quite a few "Never Before Published" photographs contained within this volume with extensive captions, calling out the warship in the image, as well as technical details and camouflage information. 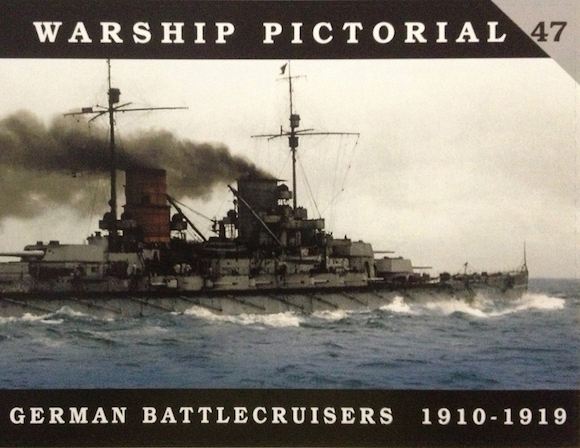 This book is a "Must Have" for German battleship enthusiasts. The fourth book in our new series is at the printer and orders are being taken now. Full book details to be posted here soon. 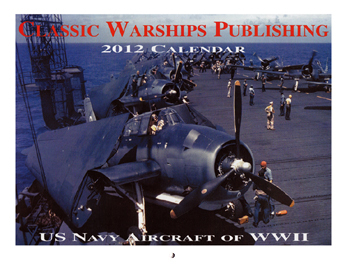 Our 2012 Calendars are the follow up to last year's first of their kind calendars, with 100% historic color photos from WWII. These calendars look great on any wall and are great conversation starters. 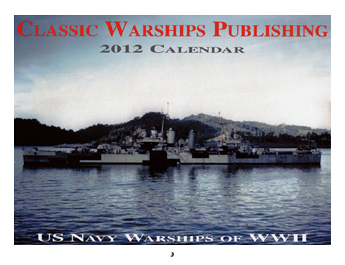 Give your history buff or veteran one of the best gifts they'll receive all year, a 2012 Calendar from Classic Warships Publishing. 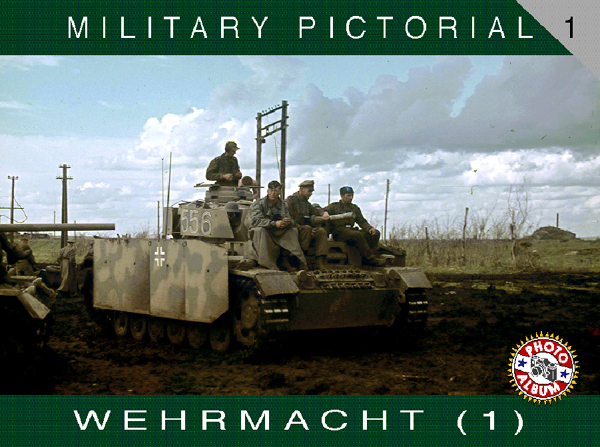 Includes rarely seen photos, close up shots, and color images of this German vessel. Careful research went into this book, as it does with every Classic Warships publication. This Warship Pictorial also features plenty of images of equipment and gear. 128 pages, 64 in color. 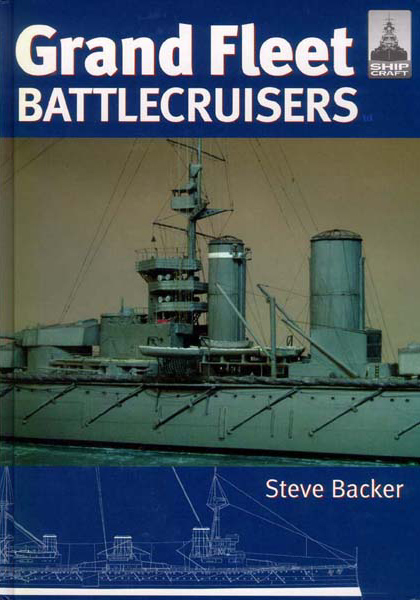 This book covers 15 battlecruisers of the British Royal Navy that saw action during the First World War period. The book covers their development, history, fitment and fates in the historical section of this book. This portion also contains photos and drawings of all of the ships covered. The model section of the book covers the model kits and accessories available, as well as an extensive model gallery that is superb. 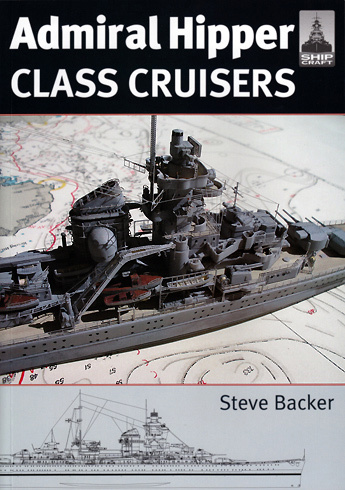 For anyone interested in the topic of the battlecruisers of the RN from the First World War period, wether in their history, images, or as a model builder, this book really gives one more than has ever been offered previously. 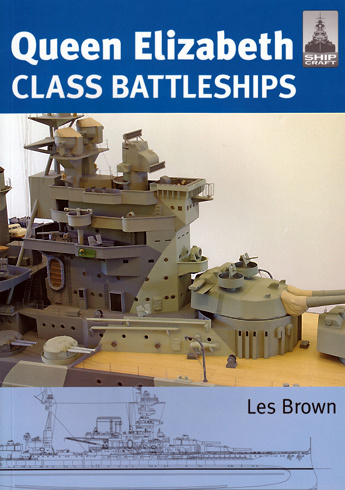 Our Shipcraft series provides in-depth information about building and modifying model kits of famous warship types. Lavishly illustrated, each book takes the modeller through a brief history of the subject class, highlighting differences between sister-ships and changes in their appearance over their careers. This includes paint schemes and camouflage, featuring color profiles and highly detailed line drawings and scale plans. The modelling section reviews the strengths and weaknesses of available kits, lists commercial accessory sets for super-detailing of the ships, and provides hints on modifying and improving the basic kit. This is followed by an extensive photographic survey of selected high-quality models in a variety of scales, and the book concludes with a section on research references - books, monographs, large-scale plans and relevant websites. Cover image cropped for display. Click & scroll down for full cover. 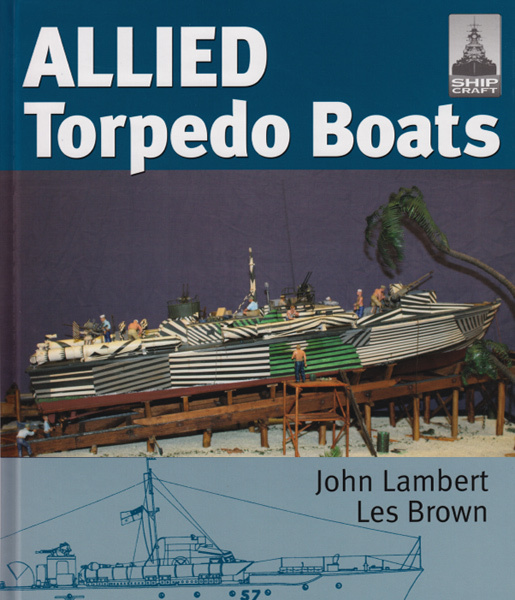 This book concentrates on the types used in the greatest numbers - Vosper 'short' MTBs in the RN and Elco PT Boats in the USN and the principal variants - but there is also coverage of designs by other builders, and a few experimental craft. Dive in to the detail of torpedo boats, and the weapons and equipment they carried with this double-length Shipcraft Special. 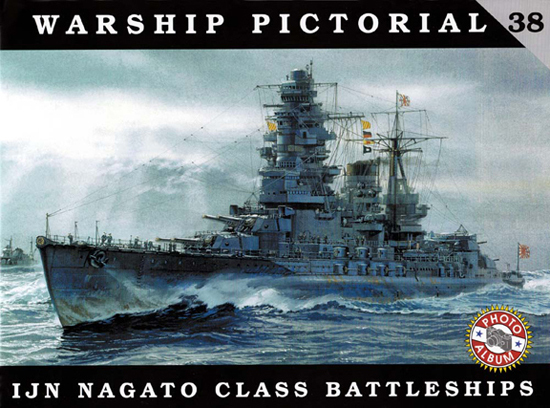 Classic Warships Publishing debuted four new books and two calendars at this year's International Plastic Modeler's Society National Convention. 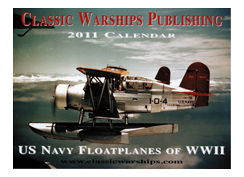 Our 2011 Calendars are the first of their kind with 100% historic color photos from WWII. These calendars look great on any wall and are great conversation starters. 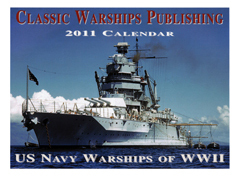 Give your history buff or veteran one of the best gifts they'll receive all year, a 2011 Calendar from Classic Warships Publishing. 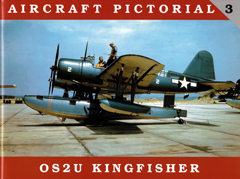 Includes dozens of high resolution photos, drawings and illustrations of the Kingfisher from the manufacturer and in operation. 72 pages, with 71 B&W, and 8 color photos. 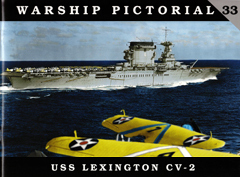 Get ready for an in-depth look at the USS Lexington including drawings and never before seen photos. CV-2 went through a number of changes from 1937-1942, all of which are fully detailed in this new book. 72 pages, with 70 B&W photos, color cover photos. 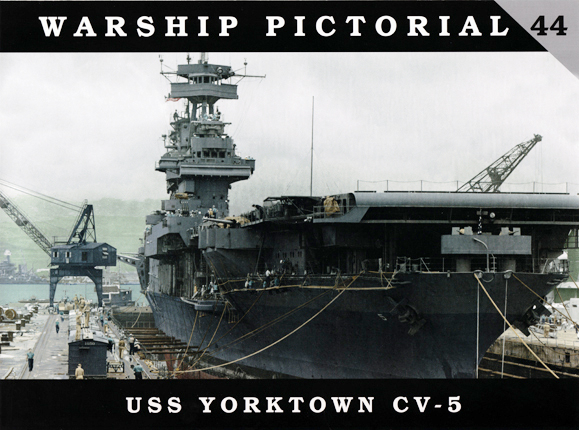 If you're going to buy just one book on classic US Navy battleships, this should be it. This book will have you experiencing the 1940's like never before, in full color. Features many unpublished photos. 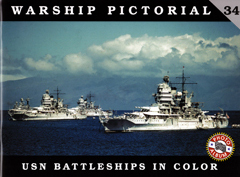 72 pages - 100% color, with 100 color images of US Navy Battleships. This book covers the Tico cruisers through the years, including their different variations and technological upgrades. 72 pages, with 136 B&W, and 20 color photos. The five ships of the highly successful Queen Elizabeth class, a design of fast battleship that set the benchmark for the last generation of dreadnoughts. Although they fought with distinction in WW1, all were thought valuable enough to be modernised between the wars - indeed, three were massively reconstructed, providing the modelmaker with a challenging variety of possible subjects. 64 pages. The five ships of the largest and most sophisticated German cruiser class of WWII, suffered very different fates. Blucher was sunk during the invasion of Norway in 1940, whereas Admiral Hipper fought right through the war. The most famous, Prinz Eugen, escaped when Bismarck was sunk and survived to be expended in a postwar Atomic bomb test. Seydlitz was intended to be converted to an aircraft carrier, but never finished, while Lutzow was sold to Russia and sunk by her erstwhile owners. 64 pages. The second book in our new series, authored by famed aircraft historian Dan Bell, is a dedicated look at the US Navy dive bomber from the pre-war and early WWII period. All aspects of this aircraft are covered in a 72 page format, 8 of which are full color. Included are numerous photographs of overall views, all exterior details, cockpit interiors, line drawings, color photographs, and color illustrations. Extensive research is presented within the body of text, as well as informative captions which accompany each photograph and the illustrations. 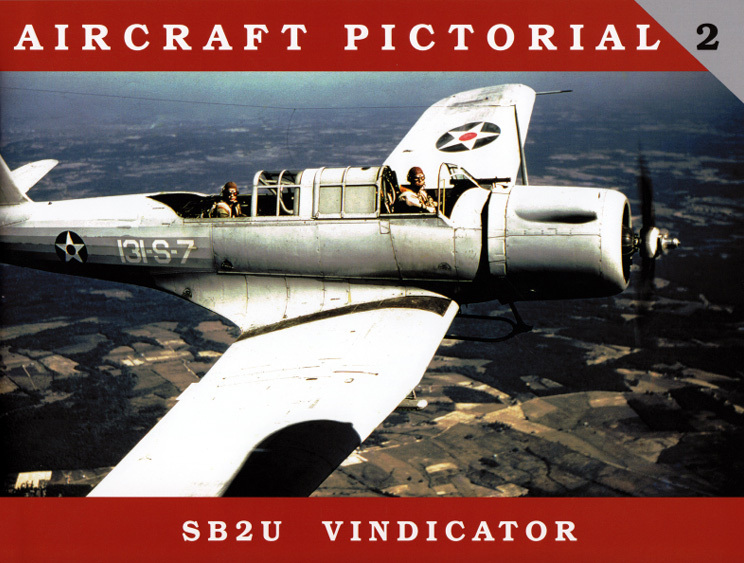 This book offers many previously unknown details and corrections to past information in one of, if not the most extensive look at this aircraft type. 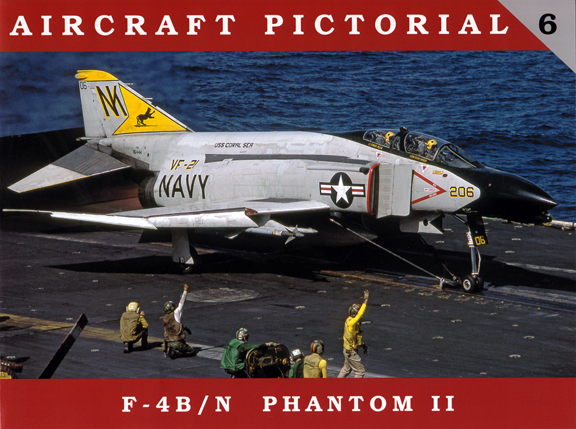 This publication, as well as this new series of dedicated aircraft pictorials, will become a highly sought after reference for both the aircraft modeler and enthusiast.